Announcement JP Stationery is a boutique paper shop by husband & wife. 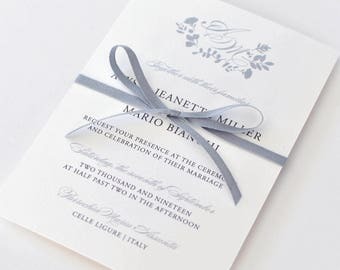 We design, print and ship worldwide from our studio in Sausalito, California and love to create personalized designs for the most important days of your life. My invites were so beautiful and exceeded my expectations. Will definitely be using them again in the future and highly recommend them! As expected, our invitations are beautiful and absolutely perfect! Our guests have just started receiving them and we’ve gotten SO many compliments. We can’t wait to get our menus, itineraries, etc ordered. Super fast shipping and the quality is amazing! These are by far the highest quality cards I’ve ordered/received through Etsy. I’ll definitely be ordering other items through this shop. 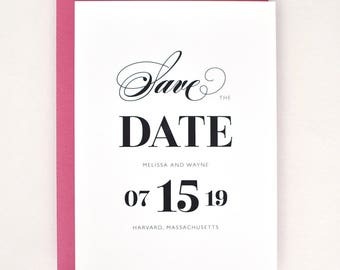 Amy Suite Save the Date! 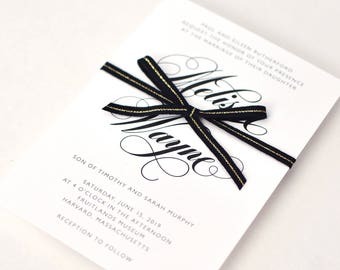 It features bold, trendy geometry and clean, modern fonts, completely customizable to match the colors of your wedding theme. The Frida Suite is flying out the door! 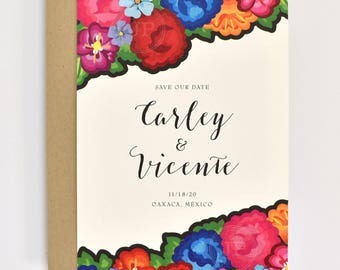 Spread the word to friends and family on where to find amazing stationery! 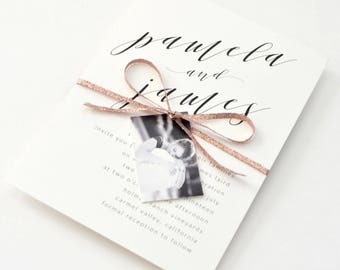 JP Stationery was born a couple of years ago after we fell in love with the process of creating our own wedding stationery. 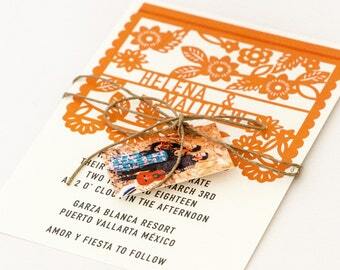 We closely collaborate with brides and grooms worldwide to provide them with hand crafted paper goods. All of our products are created and shipped from our office located in Sausalito, California. We focus our efforts on using environmentally conscious materials and methods. We're here for you, let us know what you need. Mexican born and raised designer and architect who draws inspiration from her vibrant culture coupled with a clean modern twist. The partner behind the paper, this guy can make it happen. From Pamela's designs to a couple's custom sketch, Joe gets it done. Scrawny and hyperactive, and won't stay on task, but she's a blast to have around the office. Fat, lazy, and never gets her work done, but what she lacks in efficiency, she makes up for in enthusiasm. Progressive Solutions is one of the most recognized print shops in the US. 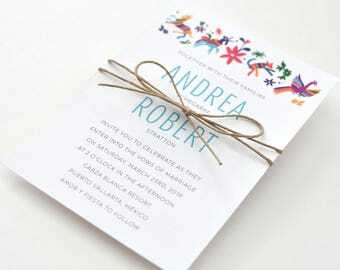 They focus on creating high quality stationery for a great price, very fast, and tons of flexibility. The help us create some pretty cool stuff from time to time. Once we begin the design and/or the production process we cannot issue a refund for your purchase. After seven days, from the time of purchase, refunds cannot be made. If there is any problem with an order we will do whatever is humanly possible to make it right. All Incentive/Promotional Purchases are final sale items. Sample Promotions discount the cost of one sample. Shipping cost is additional. 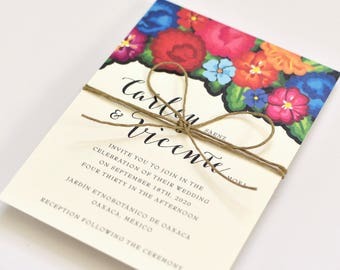 Purchase one or more of our listings to receive a sample of the stationery displayed in the listing or send me an Esty message to inquire about our stationery. After we discuss the details of your project, an Etsy listing will be created for you to purchase. You will have three revisions with us included in the design fee to make sure it is just right. 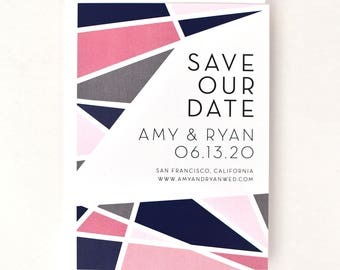 Colors and paper choices can be modified to fit your event. Anything can be designed to coordinate with this item. We streamline our shipping packaging to make sure your stationery arrives to you in optimal condition. Some light assembly may be required. All of our Shipped items will be sent via USPS Priority Mail and should arrive to you in 2-3 business days. We will bulk ship your order to the address you provided us when you purchase. Please order your custom design 2-3 months ahead of time to avoid any issues with getting your guests to the event. Contact us about your international shipping request. JP Stationery is not responsible for any duties, taxes, or brokerage fees that may incur during customs. With shipping internationally, we recommend purchasing 1-2 months in advance. Our branding can be removed from our stationery for a reasonable fee. Thank You for purchasing something personal and handmade!